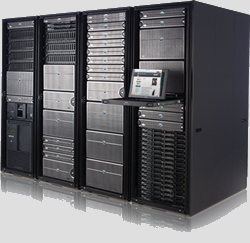 Hosting is a service that offers a physical location to store all of your web pages and files. On the web your website is like your own "Real Estate", it is like an apartment in a block containing lots of apartments. What are we going to offer you here? Here you are going to get information on your hosting everything from picking a services, purchasing the service and setting your site up on it. These links are to items covering hosting, have a read through them and use what you learn to get started. As we add new items this list will get longer so make a point of coming back and checking it out or you can sign up to our Email list and we will tell you when new items have been added.